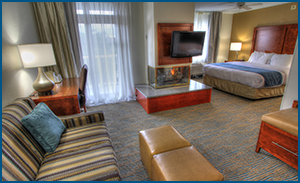 When you are planning your Smoky Mountain vacation you want a great place to lay your head at night. That place is the Comfort Inn Apple Valley, the home of Southern Hospitality and a great location to explore all of the fun that the Great Smoky Mountains have to offer. 1. The staff is friendly, helpful and full of Southern Hospitality. 2. The Inn is spotless, well-maintained and is a multiple year Platinum Award-Winner. 3. The rooms and suites are spacious and well appointed. 4. Rooms have private balconies, free Wi-Fi, mini-fridges, microwaves and flat panel TVs. 5. 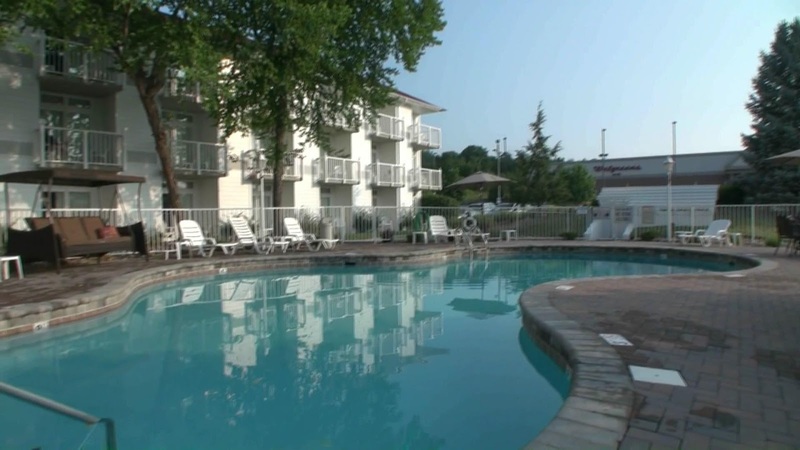 Relax around the seasonal outdoor pool or the newly remodeled indoor pool. 6. Enjoy a free hot breakfast in the Apple Valley Cafe every morning. 7. 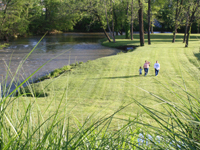 Stroll along the Little Pigeon River that winds behind the hotel. 8. Walk to the Apple Barn Restaurant, Applewood Grill or the Apple Barn. 9. Shop next door at Orvis or Walgreen's and Tanger Outlets down the street. 10. Close to WonderWorks, Titanic, Hatfield & McCoy Dinner Show and other popular attractions. Comfort, hospitality, convenience. 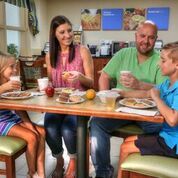 All good reasons to stay at the Comfort Inn Apple Valley on your next trip to the Smokies. And to help you plan your trip and save you money, visit the Best Read Guide website at http://bestreadguidesmokymountains.com/. After reading this article I am very much convinced to to stay there at Comfort Inn Apple Valley.They really have some cool ambiance and very clean rooms in this hotel.